DFC is featured in the Sept. issue of Central Valley Magazine- Check us out! We have something so exciting to share with you all! Designer Flower Center is featured in the September issue of Central Valley Magazine! We feel so honored and thankful to have been featured in the magazine and we would love for you all to check it out. Our very own mother and daughter design team. Lisa designs the showroom displays and Mae designs the beautiful floral arrangements you see through out the store. They work together so perfectly, we like to call them the dream team! We have a beautiful Fall and Christmas line that we can’t wait to unveil to everyone! Here they featured Mae’s beautiful and amazing design talents. She has a way of bringing life to every arrangement she creates. That’s a preview of the beautifully written article on Designer Flower Center. We are so thankful to have been featured in the magazine and we hope you all check out the rest of our article in Central Valley Magazine. Designer Flower Center got its start when Mae Sano become interested in floral design and began small design projects from her garage. She had been a stay at home mother up until her three kids had graduated from high school and went off to college. As her home business grew, so did her talents. Her business soon went from the garage and into her family home. It was at this point that her husband mentioned that she open up a store for her business. Thus, in 1987, Designer Flower Center came into existence. Using a small business loan to get things running, Mae opened up her business with the help of her family. 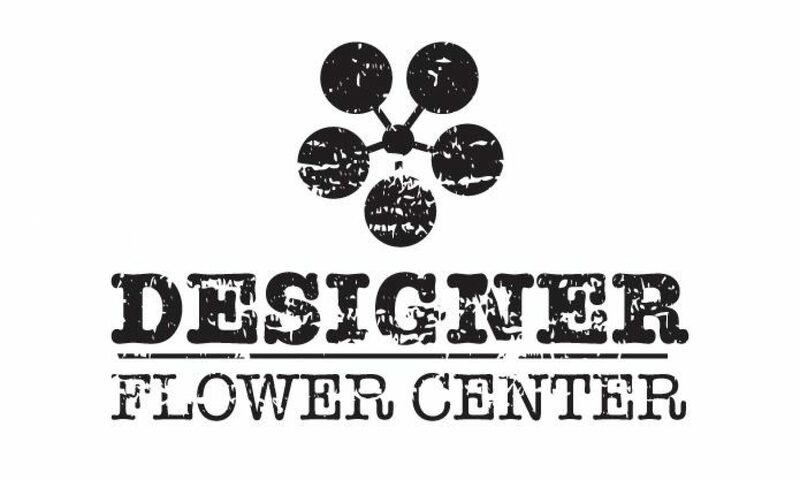 Since this time, Designer Flower Center has blossomed into a 10,000 square foot warehouse and showroom that daily serves the community of Fresno, CA. What to know more about Designer Flower Center and what we have to offer? Call us at (559) 228-3300. Shop small and support a family owned business!